There are two reasons why this could be. One is that you don't update your device, so youu don't have the gesture supported. 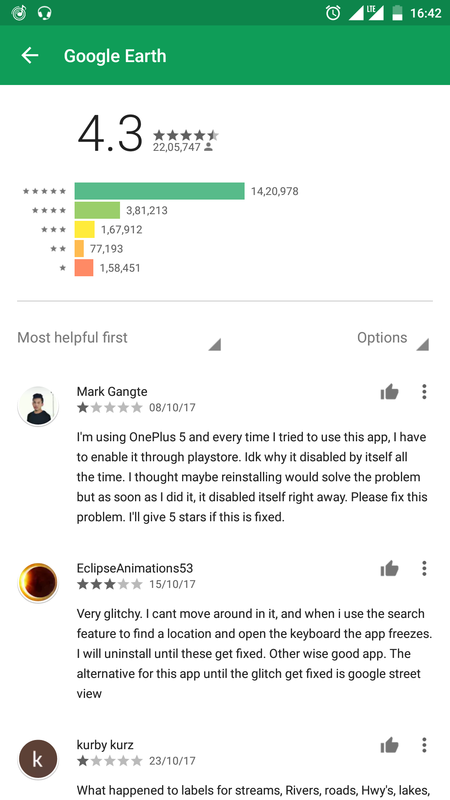 After installing Google Earth from play store , it's automatically disabling after 2 to 3 days . Whats reason 4 this ?? Can we expect the 7.1.2 update before 13 of nov? Is that it? That's called as smart consumer ! May others too use their minds. Kaash ye sach hota ! how do you apply for this beta ? 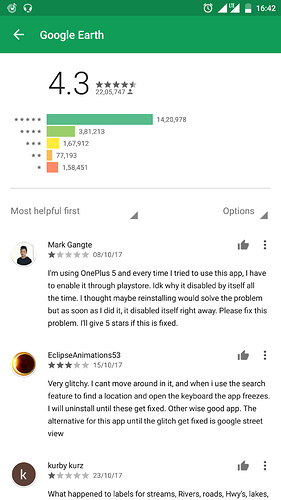 OS update Android O, and many other improvements are being talked about for a very long time on the forum, but there is nothing on the ground. There is no SPECIFIC DATE, so one can safely assume that updation bogey is only to keep the interest in the product live. If at all there was any specific date...the updation is LONG OVERDUE. If there is no updation coming. smartron team should humbly acknowledge it rather than going in circles to justify things.. Thanks. They have already told that the update delayed till 13 nov. you will get it on 13th n about 8.0 it will be in January. So dont loose hope bro...it update will come...jst wait. As they told us time to time we will get 8.0 in jan. If there are any last min change they will let us know.